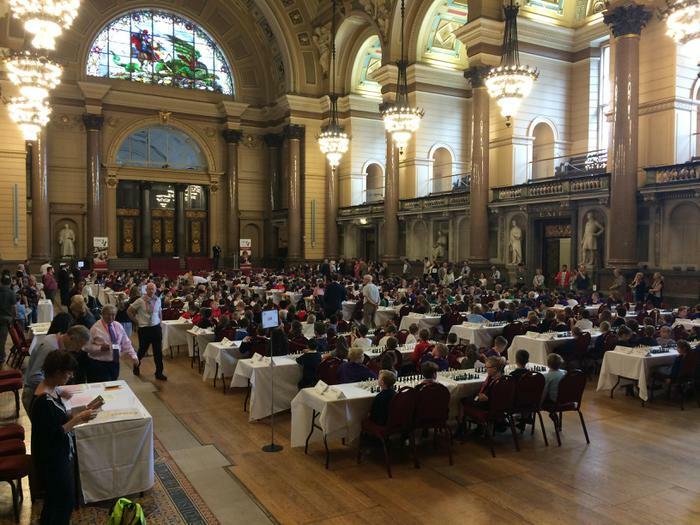 This is the second time we’ve taken part in the Chess in Schools and Communities Tournament held at the glorious St Georges Hall in Liverpool. 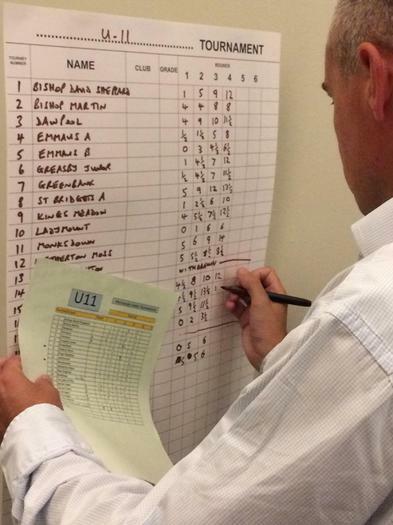 This year we took three teams, five players each from Year 3, 4 and 6. They were Year 3: Lucas Kellow Webb, James Metcalf, Kaedyn Hughes, Abbie Miller and Kayden Dobbs. 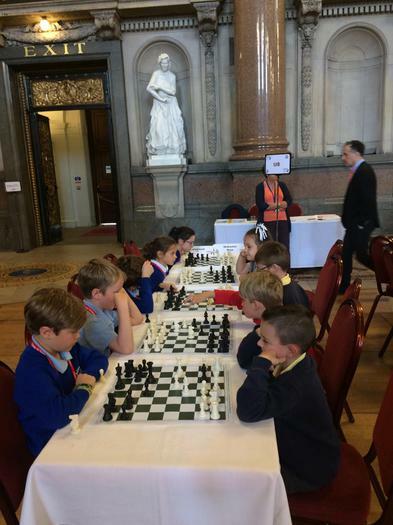 From Year 4 we took Aidan Mellor, Sam Walsh, Paul Lavery, Alfie Parr and Alanna Hankinson. 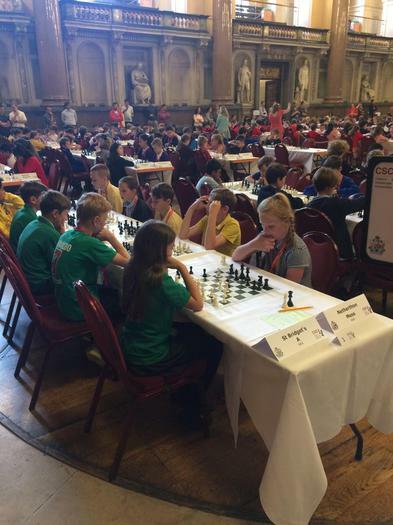 And from the year 6 our players were Robert Paterson, Scarlet Howard, Alex Griffith, Luke Mahr and Hannah Hodgson. It’s tough! 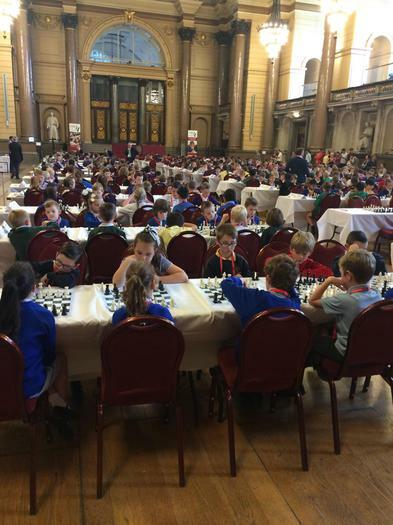 Five rounds against different schools and a lot of quiet concentration. 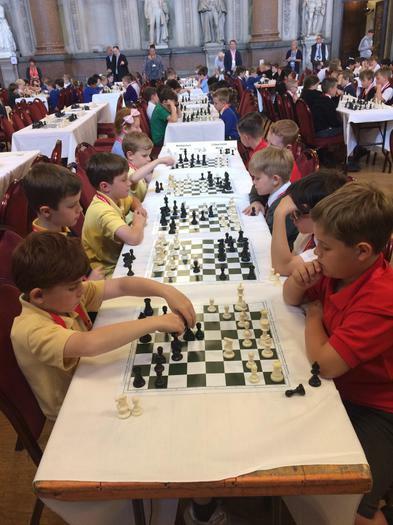 Everyone played well, winning some, losing some and the occasional draw, but every child did their best and did our school credit. Well Done.